Leightons Tunbridge Wells has moved! 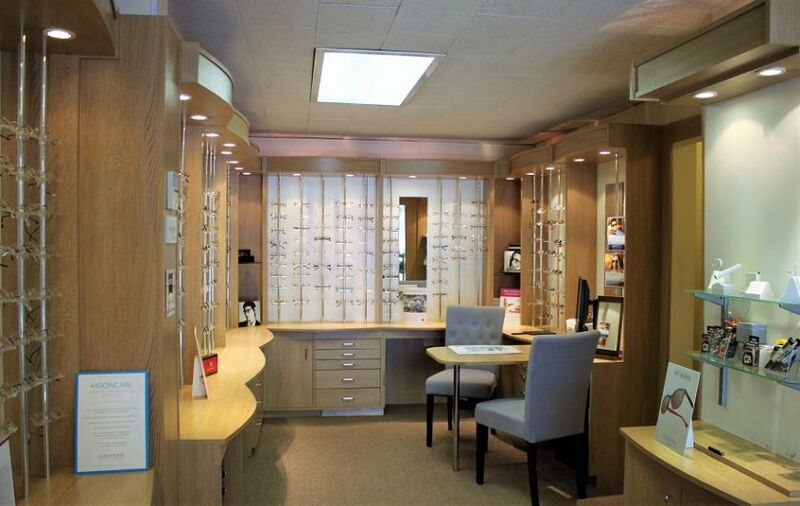 Leightons Tunbridge Wells has moved location to join the newest member of the Leightons family, Arthur Hayes Opticians! You can now meet the team (as well as some familiar faces from Arthur Hayes) just down the road at 2 Goods Station Road in Tunbridge Wells. 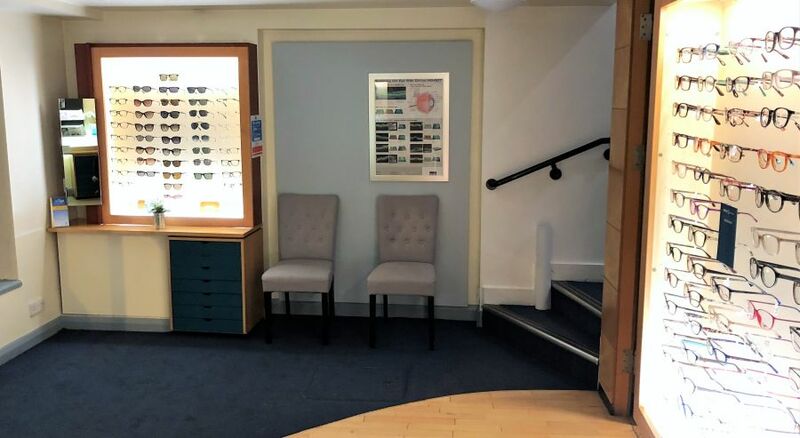 Arthur Hayes Tunbridge Wells was one of three Arthur Hayes practices in the South East and was a signature store for their quality eyewear brands and clinical excellence. 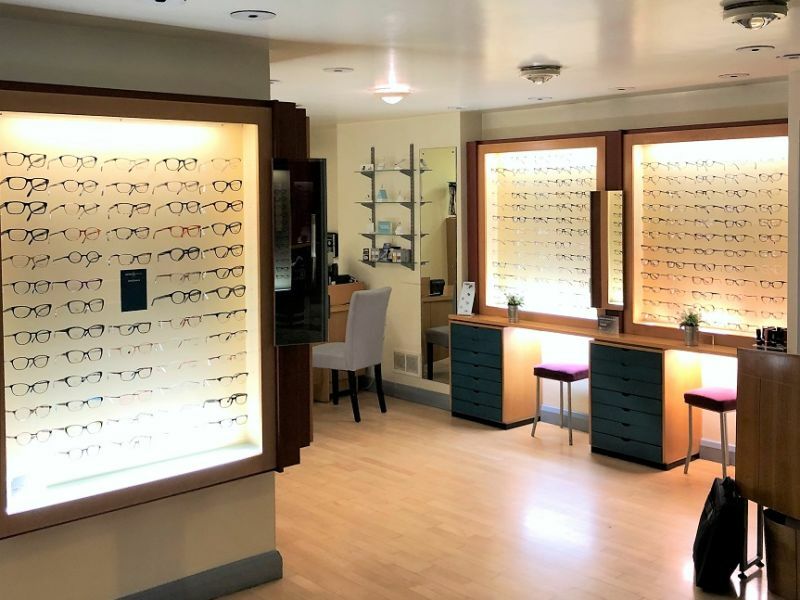 Since 1942 they have been building themselves a reputation for holding the most contemporary brands in eyewear and employing experts in eyecare, to give you an exclusive experience in their practices. We couldn’t be happier to be in our new branch, and welcoming Nicola and Mary to the team. New look, new location, but the same great people and technology to give you the best care. Book an appointment online to visit your new branch and team.